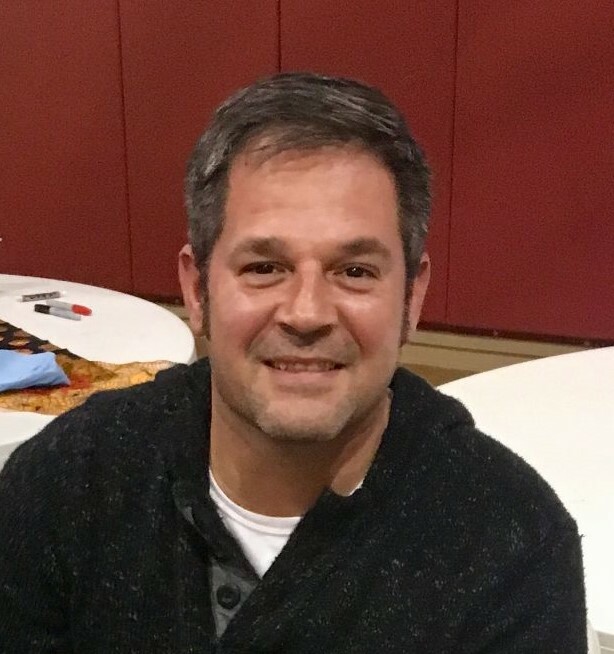 Predrag “Pedja” Petric, 39, of Rayland, Ohio died March 31, 2019. He was born November 15, 1979, in Bjelovar, Croatia, a son of Stevo and Milja Petric. Predrag was a Team Leader at Sam’s Club in St. Clairsville, and was the owner and operator of Dairy Queen in Rayland. In addition to his parents, he is survived by his wife, Emilee Petric, and children, Mihaela and Luka Petric. A Memorial Service will be held Saturday, April 27th, 2019 at 10:30 a.m. at the Meadowbrook Church of God. Arrangements entrusted to Wilson Funeral Home, Dillonvale. In lieu of flowers, memorial contributions can be made to the Meadowbrook Church of God, 10152 St. Rt. 150, Rayland, OH 43943. To offer online condolences visit wilsonfuneralhomes.com.